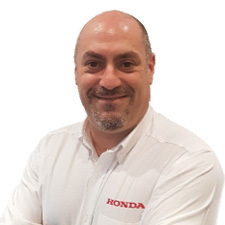 Marc joined the Honda UK corporate team in January 2017, following extensive experience gained working across the fleet and wider automotive sector, including a spell as Honda’s national sales manager. Marc’s current remit is to help shape Honda’s renewed focus on its corporate customer base, promoting our range of new and re-launched cars, in addition to overseeing the delivery of our dedicated fleet and corporate service. With more than 25 years’ experience working in the fleet market, Jacqueline joined Honda to set up and help manage our award-winning virtual account manager programme. This includes engaging with key customers to provide outstanding business support and ensuring that our sales volumes continue to grow year-on-year. 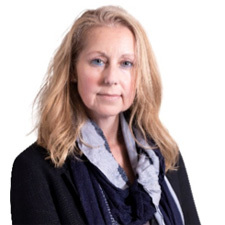 Jacqueline is also responsible for Honda’s Contract Hire channel, holds strong relationships with BVRLA and ACFO, and supports all corporate PR and marketing activities. Since January 2016, Angela has been looking after the major leasing customers within the FN50. 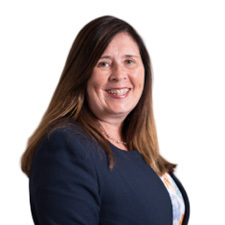 With a significant knowledge of vehicle finance and more than 15 years’ experience working at Honda in corporate sales roles, Angela is an accomplished operator, comfortable engaging at all levels and building mutually beneficial long-term relationships. 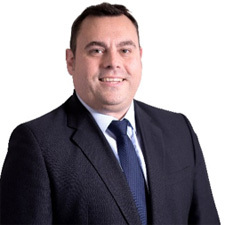 Simon has worked in the automotive industry since 2000, gaining experience with two of the largest leasing companies in the UK, before joining Honda in 2007. Today, he holds great relationships with several FN50 leasing companies and continues to provide a great Honda experience for these customers, from finding the perfect fleet vehicle, to helping them understand residual values, pricing and product awareness. If anybody knows about lifecycle costs, it’s Kevin Parsons. 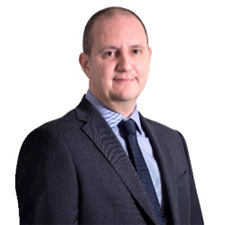 Joining Honda from Glass’s Guide in 2016, Kevin manages Honda’s key relationships with influencers including CAP-hpi and Kee Resources, as well as leasing companies pricing and risk teams. He is focused on educating end users on Honda’s market-leading whole-life cost proposition. Kevin also works closely with the SMMT as a member of its Environment Policy Committee, WLTP task force and Electric Vehicle Working Group. With more than 20 years’ experience working in the fleet industry, David understand why it is so important to always put the customer first. He’s been part of the Honda team for the past 12 months, maintaining responsibility for public sector sales, daily rental offers and Honda Dealer local business channels. 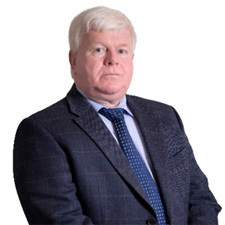 For the past 22 years, David Lythgoe has been a key figure in the fleet industry, with significant experience in corporate sales with some of the largest companies throughout Europe. During this time, he has also worked for several large vehicle manufacturers and a multi-franchise dealer group. Today, he works closely with some of Honda’s biggest blue-chip fleet customers, delivering the best customer service offering on the market. A self-proclaimed car enthusiast, Ben has been working in the fleet sector for more than 20 years. He knows Honda extremely well, having raced a Honda engine in the British Karting Championships. After this, a job working for Honda was the perfect next step. Ben looks after our major customers in the south of the UK, offering a balanced and comprehensive service, focused around their key business needs. 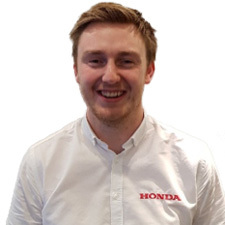 Chris works closely with the Honda dealer network to offer the fleet, leasing and procurement factors a second-to-none service and bring the personalised dealer showroom experience to corporate customers. He joined the business in June 2016, bringing with him significant automotive industry experience gained from the Middle East. 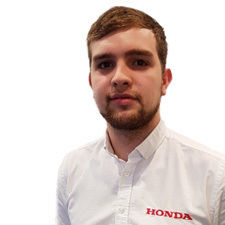 For a long time, Josh was responsible for looking after Honda corporate customers in the south of the UK, and central London. Today, his remit is even wider as he supports our virtual account management team, ensuring that everybody always goes above and beyond when it comes to delivering exceptional customer service. Phil is responsible for leading our virtual account management team for the Midlands and South Wales. 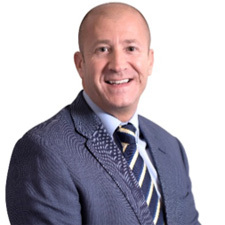 He has 27 years’ experience in the automotive industry, with past roles in retail sales and finance working with small, medium and muliti-national businesses. When he’s not delivering exceptional Honda customer service, he’s on the road travelling and working towards a black sash in Kung Fu. 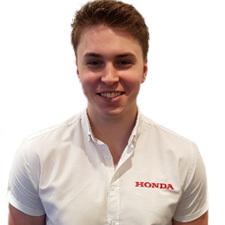 Jacob has been working with Honda for the past three years, applying his previous experience in recruitment to help us continue to improve our client communication skills and response times. 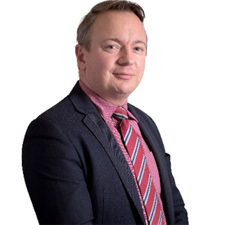 He currently oversees our virtual account manager programme for the North of Manchester, Scotland and Northern Ireland. Jack works closely with customers from Kent to Cornwall, delivering great service to customers with fleet sizes ranging from 50 to 400 cars. 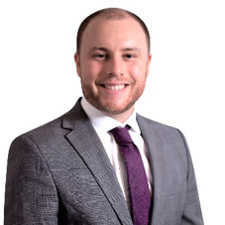 Balancing interaction with leasing company account managers and company fleet managers, Jack supports each individual in a tailored way, priding himself on going the extra mile for customers. 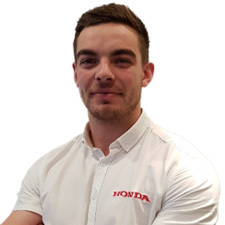 Every day sees Michael developing new relationships with fleet managers and leasing account managers to provide quotes, demonstrations and supporting information on what Honda can offer to them. 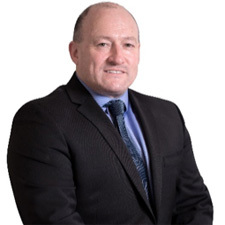 When he’s not making sure Honda provides a complete corporate solution to customers in the Midlands and North West, Michael can be seen playing in the third tier of English Rugby Union for Caldy RFC.